Hotel Overview The new build Trakia Garden hotel is 3 stars category. It owns 86 luxury rooms and 6 apartments. 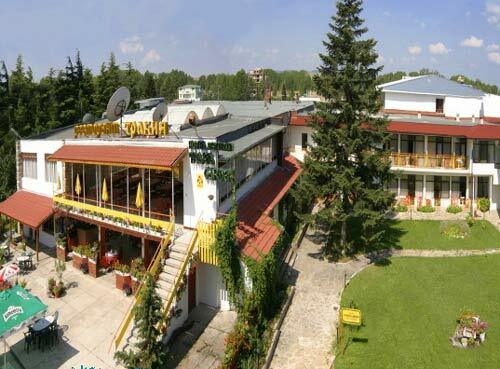 In addition there is sauna, fitness salon, which make the hotel more attractive. In the unique restaurant there is many Bulgarian traditional foods as well as meals from European kitchen. Here you will find cosiness, calmness and splendor enough to satisfy everyone.